From iPhones on Earth to rovers on Mars, most electronics only function within a certain temperature range. By blending two organic materials together, researchers at Purdue University could create electronics that withstand extreme heat. This new plastic material could reliably conduct electricity in up to 220 degrees Celsius (428 F), according to a paper published Thursday in the journal Science. "Commercial electronics operate between minus 40 and 85 degrees Celsius. Beyond this range, they're going to malfunction," said Jianguo Mei, a professor of organic chemistry at Purdue University. 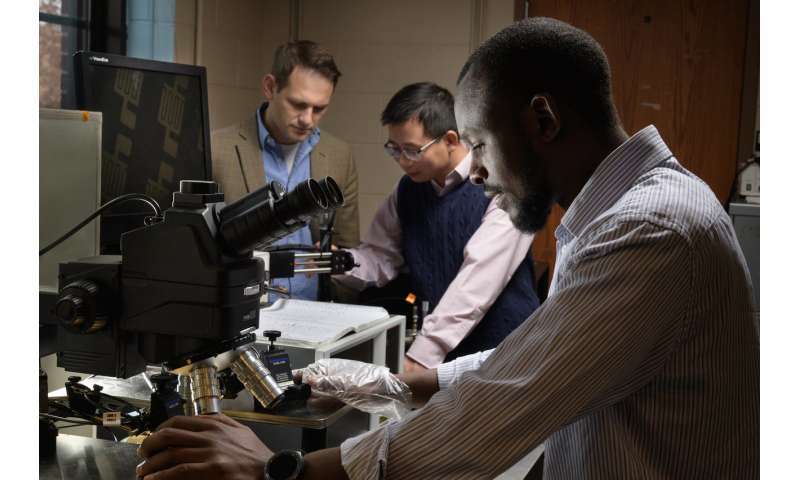 "We created a material that can operate at high temperatures by blending two polymers together." One of these is a semiconductor, which can conduct electricity, and the other is a conventional insulating polymer, which is what you might picture when you think of regular plastic. To make this technology work for electronics, the researchers couldn't just meld the two together—they had to tinker with ratios. 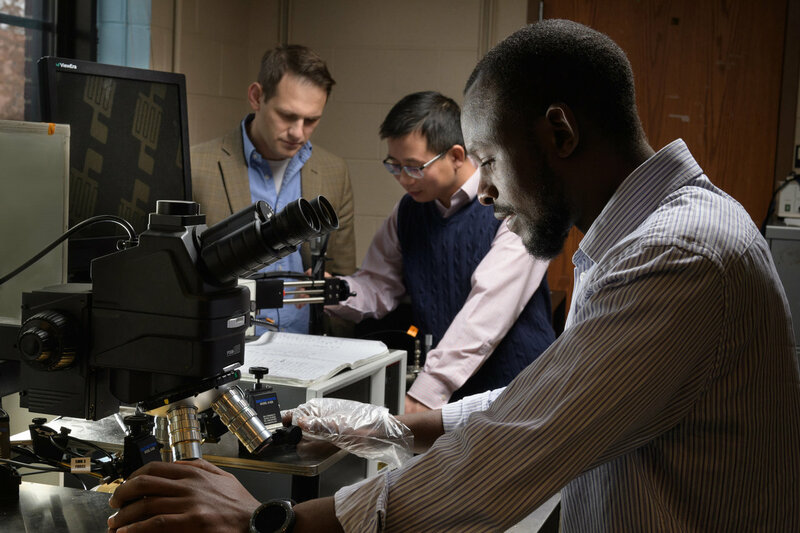 "One of the plastics transports the charge, and the other can withstand high temperatures," said Aristide Gumyusenge, lead author of the paper and graduate researcher at Purdue. "When you blend them together, you have to find the right ratio so that they merge nicely and one doesn't dominate the other." The researchers discovered a few properties that are essential to make this work. The two materials need to be compatible to mixing and should each be present in roughly the same ratio. This results in an organized, interpenetrating network that allows the electrical charge to flow evenly throughout while holding its shape in extreme temperatures. Most impressive about this new material isn't its ability to conduct electricity in extreme temperatures, but that its performance doesn't seem to change. Usually, the performance of electronics depends on temperature—think about how fast your laptop would work in your climate-controlled office versus the Arizona desert. The performance of these new polymer blend remains stable across a wide temperature range. Extreme-temperature electronics might be useful for scientists in Antarctica or travelers wandering the Sahara, but they're also critical to the functioning of cars and planes everywhere. In a moving vehicle, the exhaust is so hot that sensors can't be too close and fuel consumption must be monitored remotely. If sensors could be directly attached to the exhaust, operators would get a more accurate reading. This is especially important for aircraft, which have hundreds of thousands of sensors. "A lot of applications are limited by the fact that these plastics will break down at high temperatures, and this could be a way to change that," said Brett Savoie, a professor of chemical engineering at Purdue. 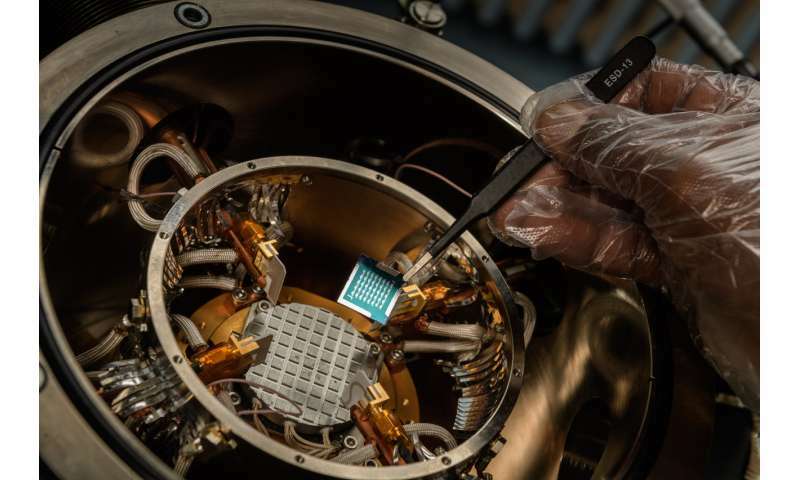 "Solar cells, transistors and sensors all need to tolerate large temperature changes in many applications, so dealing with stability issues at high temperatures is really critical for polymer-based electronics." The researchers will conduct further experiments to figure out what the true temperature limits are (high and low) for their new material. 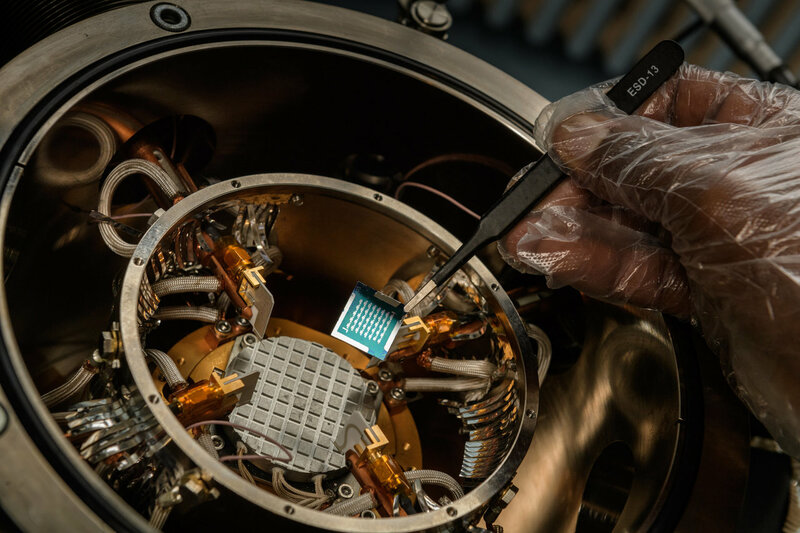 Making organic electronics work in the freezing cold is even more difficult than making them work in extreme heat, Mei said.